The Armenian Bar Association is pleased to announce its upcoming “20 Under 40 Awards” recognizing 20 Armenian legal professionals who, on the date of this announcement, are less than 40 years old, or have been practicing law less than 10 years, and have distinguished themselves in their area of practice. 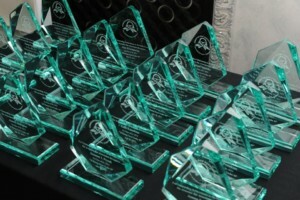 The 20 Armenian legal professionals selected will be recognized at an awards dinner in early 2019. These professionals may include practicing lawyers, law professors, and members of the judiciary. Individuals can nominate themselves or be nominated by a colleague. Nominees should be individuals who have begun to establish themselves in their respective legal practices, whether in the private, non-profit, or government sector, in the judiciary, or in academia. They must have a proven track record of career success, be involved in promoting their profession, and demonstrate that they give back to their communities and advance the mission of the Armenian Bar Association. To substantiate these credentials, a current resume and cover letter (not to exceed 2 pages) must be submitted and two (2) references must be provided. Additionally, letters of support are strongly encouraged as they allow the Armenian Bar Association to consider various elements in making its selection. The deadline to nominate a colleague is Monday, September 24, 2018 and final application submission deadline is Monday, October 22, 2018. The 20 individuals selected must be members of the Armenian Bar Association. 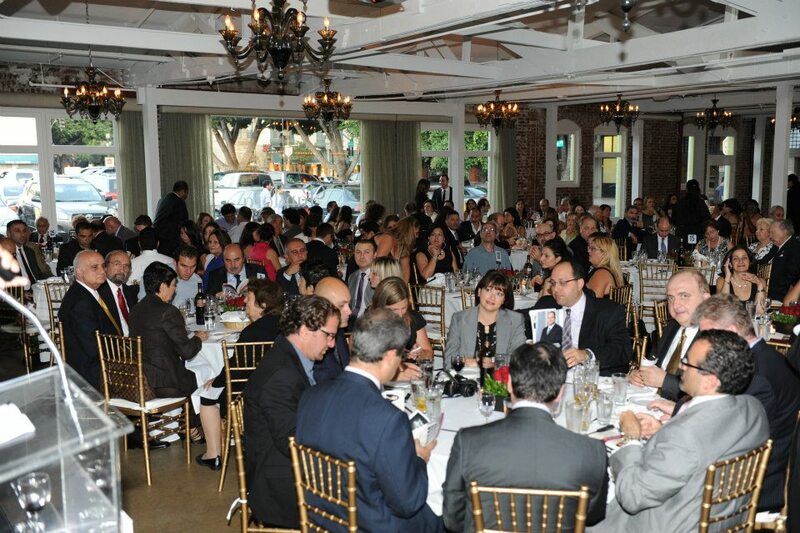 The Armenian Bar Association held its inaugural “20 Rising Stars under 40” awards ceremony on July 28, 2011 at the Pandora on Green restaurant in Old Town Pasadena.